We provide automation engineering and design services for the development of microcontroller driven devices. From plastic component design to circuit board design and programming, we can handle your whole project. We can take your project from concept to production. Our engineering staff has over 30 years of experience in R&D of plastic and microcontroller driven products. Our automation engineering and design team will analyze every aspect of your product to assure success. We study your goals and the feasibility of your project, and then we apply our decades of product design experience. The result is a successful and cost effective product that meets your needs. We want you to be successful, because that’s what makes us successful. It doesn’t matter if your product is a child’s toy or industrial equipment. We’ve got you covered. Our engineering manager will be happy to discuss your project with you. You can send him sketches, drawings, and pictures if you have them, or just give us a call. We can help you gather the information we’ll need to assess your project. Once we understand your goals we can give you a general outline of the automation design process for your project. Give us a call and learn how our automation engineering and design team can work for you. Our automation engineering team is focused on ensuring you have everything you need to complete your project. Once we completely understand your goals, we can apply our decades of experience to assure success. We do this to save you time and money. Visit these links to learn about how the Mechanical Aspects of your product is brought to life. The first step in your automation engineering project is the conceptual stage where we bring your idea to life. 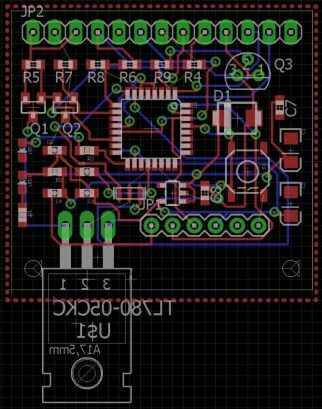 A rough draft of the circuit board design is created and programmed. 3D printed plastic parts and assemblies are fabricated and tested. 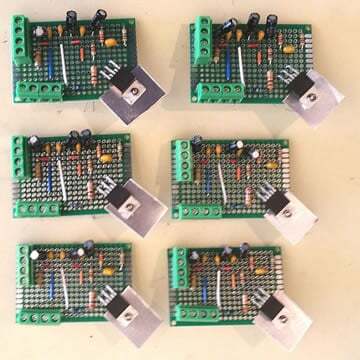 Prototype circuit boards are soldered and programmed. 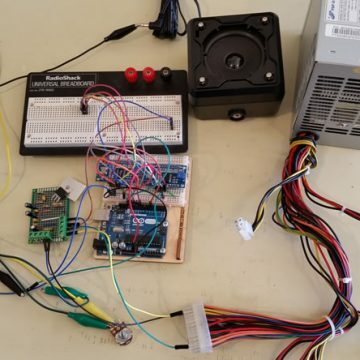 Assembly components are assembled and then tested. Now your automated product can truly perform as intended. Further testing and modifications may be required in this stage. 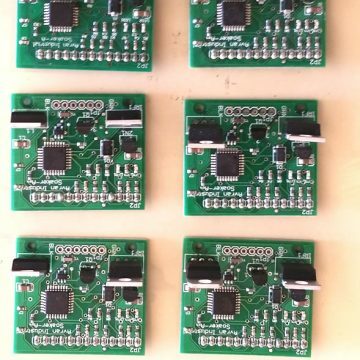 Once your automated product passes all the tests production circuit boards are fabricated. Assembly components based on the final design are assembled and tested for complete compliance to your goals. It’s the first step to your success!